The tech industry has had so many screwups this year, it's hard to keep track. But with CNET's 2018 edition of Tech Turkeys, we're gonna try. 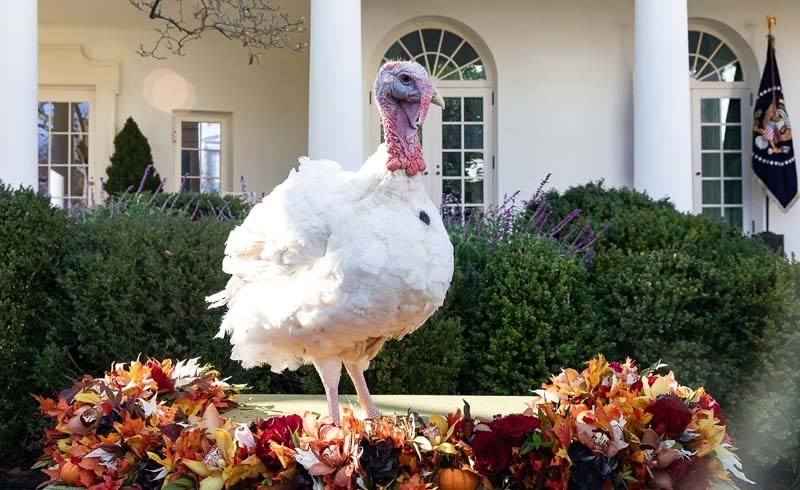 For generations, the president of the United States has ushered in the holiday season by pardoning a turkey, saving it from the Thanksgiving dinner table. 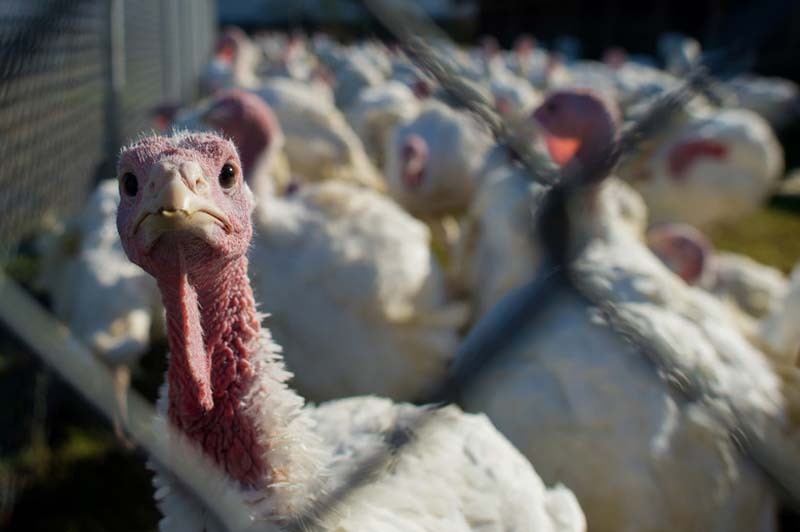 Unfortunately for the tech industry, there's no saving its turkeys. The list of tech screwups, blunders and embarrassments is long this year. And much of it intersects with politics because Facebook, Twitter, Google and Reddit are now ground zero for election interference, fake news, hacking and online troll wars that spill into the real world. I guess you can't expect much from a year that began with Logan Paul, one of YouTube's biggest stars, publishing a video that included irreverent scenes with a dead body he found in a Japanese forest. It didn't get better from there. 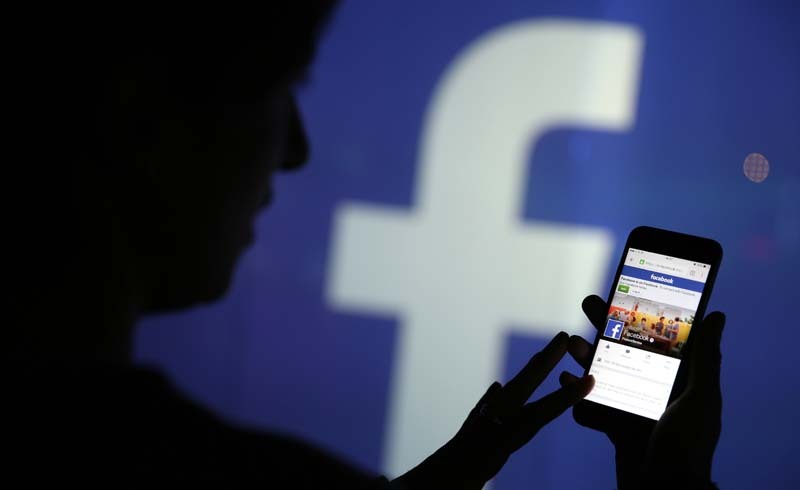 The year has seen massive hacks of Facebook, tech hearings on Capitol Hill and a $20 million fine levied against Elon Musk by the Securities and Exchange Commission over tweets made by the Tesla CEO. And that doesn't even include the run-of-the-mill antics of runaway Silicon Valley. You know, the scores of scooters that littered San Francisco, Santa Monica, Washington and other cities. Or the boom and inevitable bust of bitcoin. Or MoviePass, the too-good-to-be-true, oh-wait-it-is-too-good-to-be-true movie ticket subscription service. 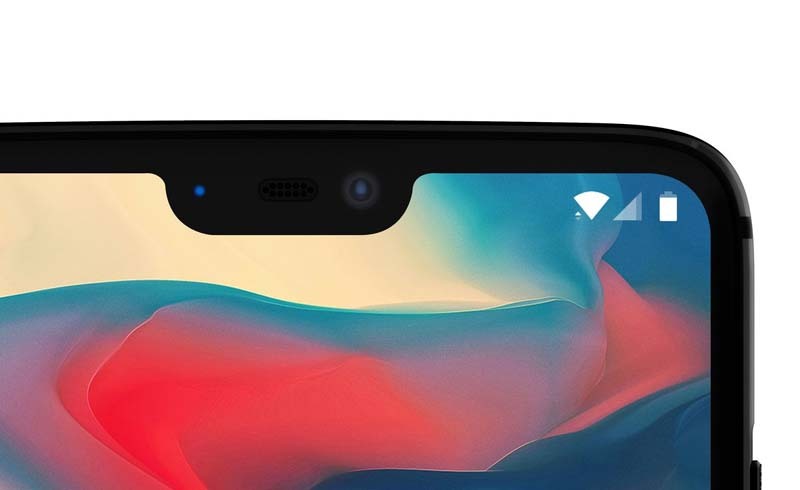 The much-debated smartphone notch gets a mention, now that it's part of the design of nearly all high-end phones. Also, it's worth noting that prices for those phones have risen at least 13 percent over the past two years, much higher than the roughly 2 percent inflation rate in the US. Beyond all that, the tech industry still hasn't figured out how to hire, retain and promote women and minorities. In October, Intel said it was "proud" that women make up 26.8 percent of its employee base, up from 24.7 percent in 2015. Yay? It's been an emotional, exhausting and seemingly nonstop year. Maybe 2019 can be less turkey-filled. 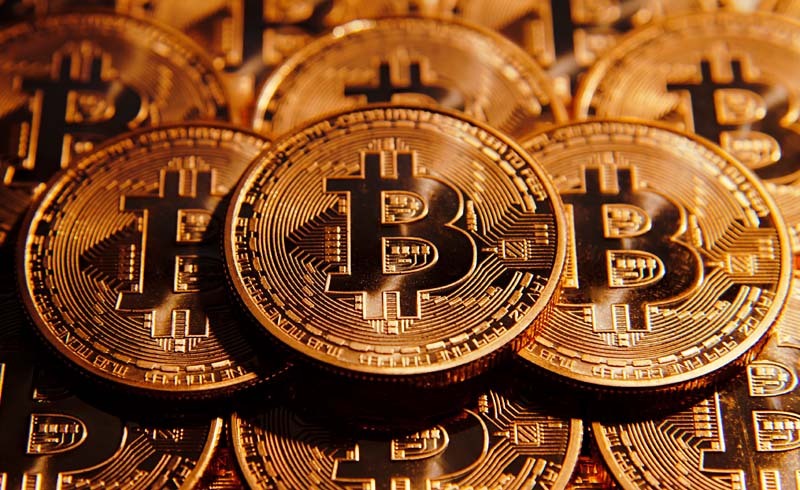 To call bitcoin a mess would be an insult to messes. What began as a cryptocurrency with wild-eyed plans to become the world's primary way of shuffling money around has since descended into madness. Prices on bitcoin exchanges (yes, there are many bitcoin exchanges, and there are many different cryptocurrencies) have fluctuated wildly. Bitcoin itself rose to more than $19,500 apiece at the end of last year before falling to around $5,500 now. Still, bitcoin -- and the blockchain technology that helps keep track of how much of the cryptocurrency everyone owns -- has become a joke in the tech industry. There are so many blockchain-based startups that it's become a meme. Meanwhile, speculators hoping to make a quick buck off bitcoin have a new moniker: bitcoin bros.
Google+ had a more promising start than some earlier Google social network flops, like Google Wave and Orkut. 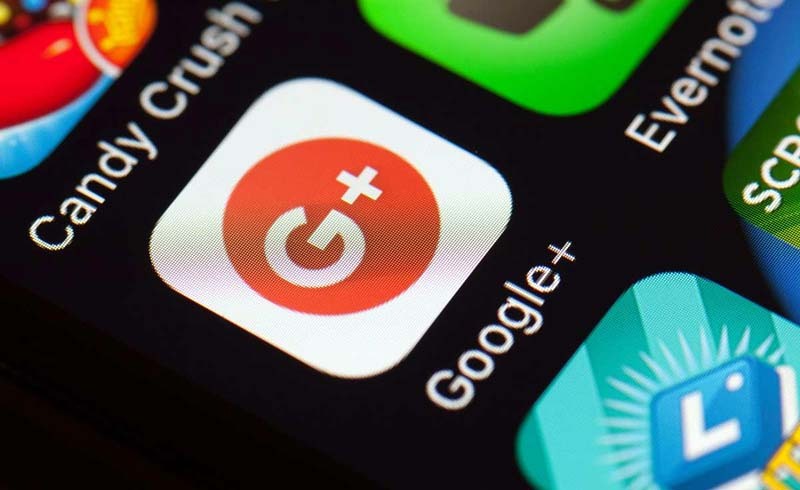 Still, Google+ went the way of those earlier efforts when Google unveiled plans to shut the social network down because of a vulnerability that exposed data of a half million people. Google+ debuted in 2011 with great fanfare, a project intended to match Facebook's explosive growth at the time. Google extended Google+'s tentacles into everything from Gmail and Google Photos to search results and Android in an effort to draw existing Google users into the fold. Still, it all fizzled, and it became a cliche to call the service a ghost town. Any remaining nonghosts have until Aug. 19, 2019, to decamp. For the first time, a self-driving car in full autonomous mode struck and killed a pedestrian. Uber was testing the vehicle in Tempe, Arizona, at 10 p.m. on a Sunday in March when it struck a woman at 38 mph as she was walking her bike across a dark street. 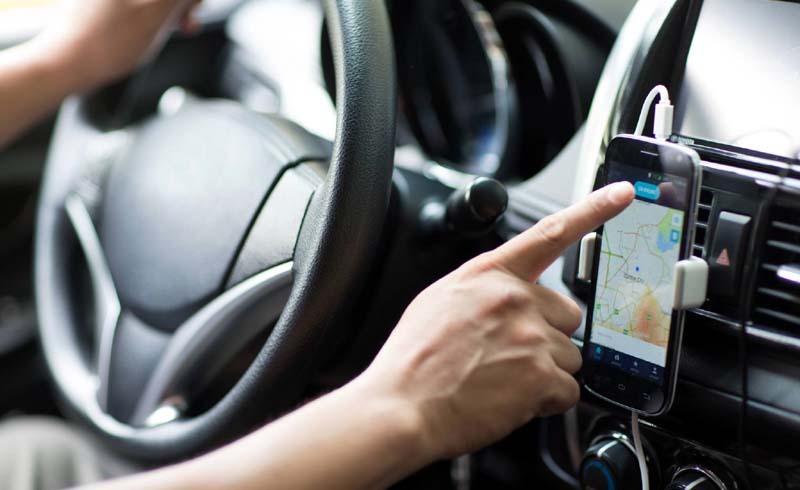 After preliminary investigations by Uber, Arizona police, the National Transportation Safety Board and the US Department of Transportation's National Highway Traffic Safety Administration, it was initially concluded that Uber had disabled emergency braking maneuvers in the vehicle. Uber halted its self-driving car program at the time of the crash and it has yet to reinstate testing of its vehicles in full autonomous mode. The company said in a statement that self-driving cars will "ultimately make transportation safer, more efficient and more affordable," and that it remains committed to making that future a reality. What started as a compromise by Apple and a startup called Essential to allow bigger screens without losing the all-important front-facing selfie camera has turned into a bona fide trend. The smartphone notch has taken over the tech industry, showing up in phones from Google's Pixel 3 to LG's G7 and OnePlus's 6. Call it ugly, call it lazy. But it's the new normal. Even Samsung, which made fun of the iPhone X notch in one of its ads last year, is rumored to be adopting the technology in its future phones. Without a heads-up to lawmakers or residents, thousands of electric scooters were dropped onto city streets across the US this year. Some people took to the dockless, rentable motorized vehicles immediately, embracing them as a convenient and cheap way to get around town. Others hated them, calling the scooter phenomenon Scootergeddon, Scooterpocalypse and Scooter Wars, among other snide names. Some expressed rage by tossing the scooters into trash cans, hanging them from trees and even smearing them with feces. Cities from Austin, Texas, to San Francisco to Beverly Hills, California, temporarily banned the vehicles, while regulators in other cities have grappled with how to create laws around the new form of transportation. 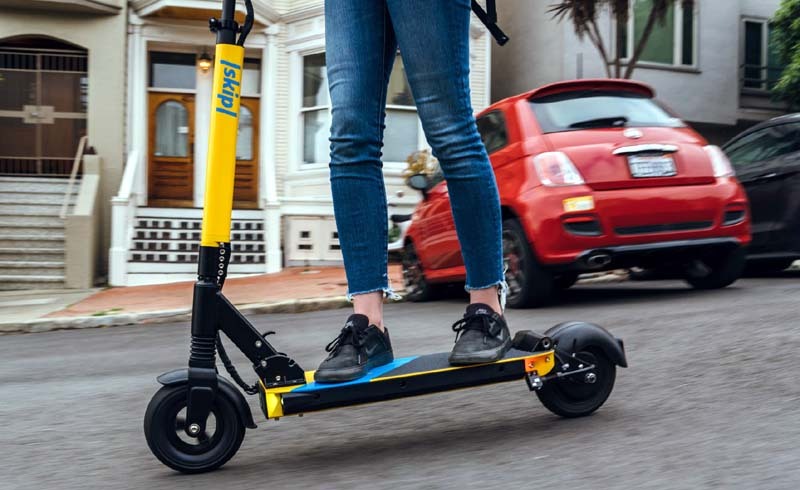 As the legal issues shake out, scooter companies just keep adding more and more cities to their rosters. 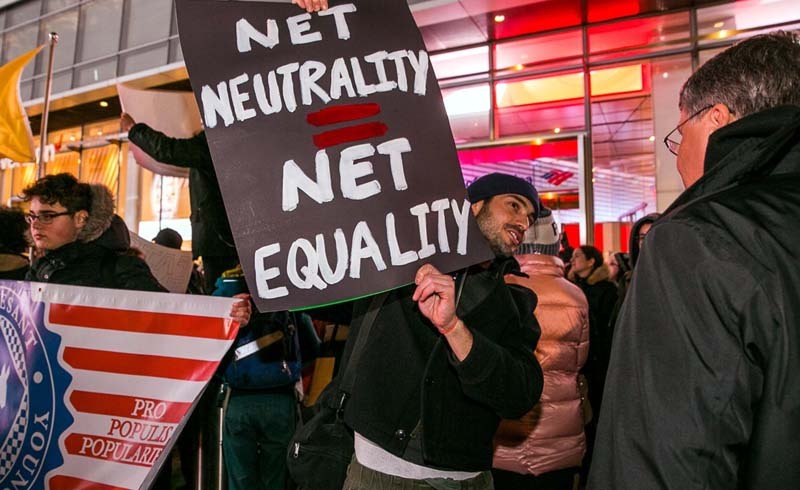 In 2015, tech companies and advocates scored a major victory when the FCC voted to enact new rules effectively making net neutrality, the principle that all internet traffic should be treated equally, as the law of the land. But that was under President Barack Obama. By 2017, Trump had appointed a new FCC commissioner who held a new vote at the end of the year, overturning the Obama-era rules. Where we go from here is uncertain. Earlier this month, the Supreme Court effectively left intact a lower court ruling that the FCC could vote again to enact net neutrality rules in the future. In the meantime, several states have passed their own net neutrality laws, and there's talk of a possible bill before Congress. Either way, it clearly isn't over yet. Palm's tiny phone thing. Why? Here's a blast from the past. Palm, which appeared to be finished after then-owner HP shut it down in 2011, has come back. 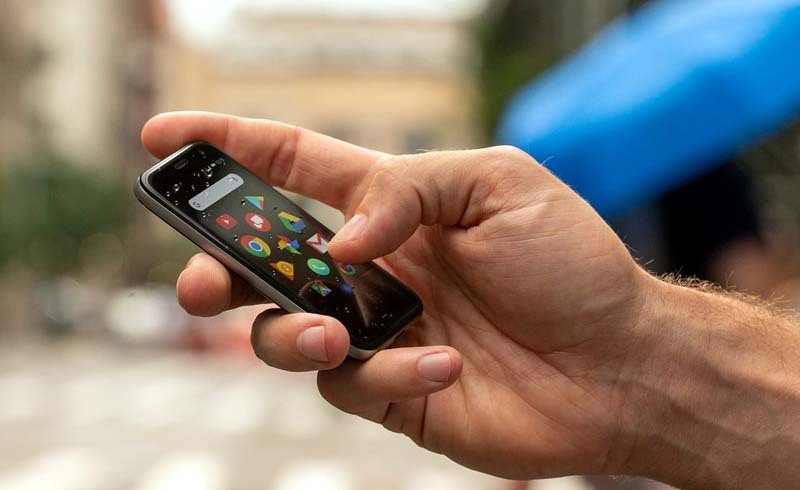 The company that made those old phones is gone, but a new San Francisco startup licensed the venerable name to create a device small enough that it fits in the palm of your hand (get it?). It costs $349, measures just 3.3-inches long, and -- here's the crazy part -- it isn't really a phone. No, this piece of tech is a stripped-down Android-based device that works as a companion to your phone, but with less functionality. Yes, we've gotten to the point where your phone needs a "phone" of its own. It sounded too good to be true: A $10 per month subscription that lets you watch a movie a day, every day, in most theaters around the US. Considering many tickets cost at least $3 more than that just to see one movie, this was an obvious steal. 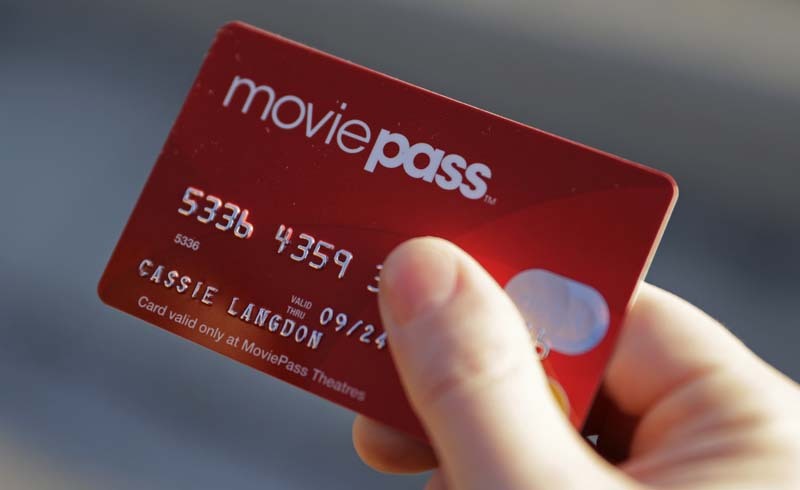 Well, it turns out MoviePass was built on a gym membership-like business plan, where the people who sign up but don't use the service subsidize those who do. That seemed to work OK for the first six years it was in business and initially charging $50 a month. But then the company lowered its rates to $10 a month and things went nuts. More than 150,000 people subscribed in just two days, according to Deadline. But unexpectedly, many of those people aggressively used their benefits, causing the company to change its business plan in public several times. Today, it still charges $10 a month, but you can watch only three movies a month, and there are blackouts. The whole ordeal became the talk of the internet for the summer, which may have hurt MoviePass' brand. The stock price for Helios and Matheson Analytics, its parent company, has crashed from around $1,800 per share at the beginning of the year to hovering around 2 cents a share since August. On the plus side, MoviePass pushed other companies like AMC and Cinemark to respond with their own offerings.